Moneyweb has reported that SARS is in discussion with tech companies to track cryptocurrency trades. Citing SARS’s group executive for research, Randall Carolissen, it said while tracking blockchain transactions are challenging, new developments are promising. “We are talking to some of the top technology companies in the world that [are] doing similar work for Canada and the UK, and we are hoping to get that technology,” Carolissen told Moneyweb. Paying tax on Bitcoin earnings is not a new concept, and they are taxed as a capital gains tax. 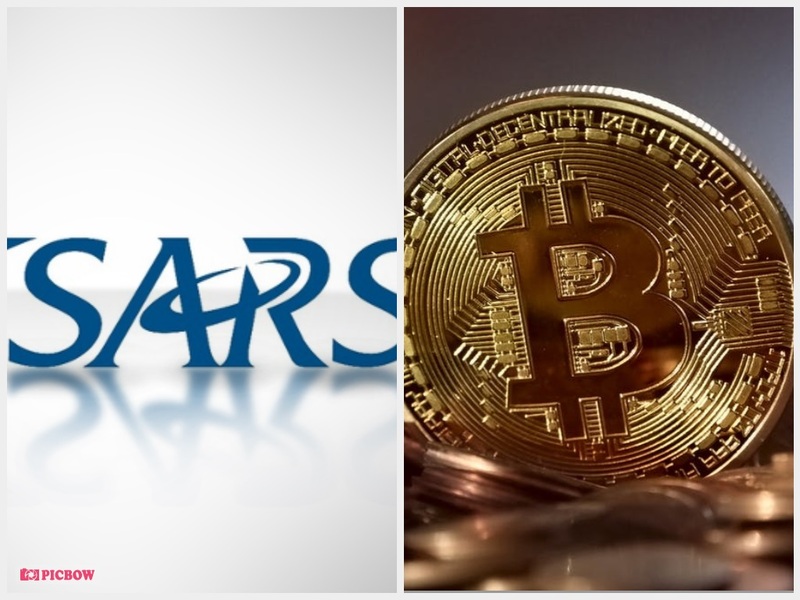 SARS told MyBroadband that transactions or speculation in Bitcoin and other cryptocurrencies are subject to the general principles of South African tax law. Blockchain expert Simon Dingle said that when exchanging Bitcoin for rand, the same taxes apply as any other asset disposal. “It may trigger a capital gains event, or could qualify as income for active traders,” he said. SARS did not specify the tax requirements for Bitcoin-to-rand transactions and said it does not accept payment in Bitcoin. While cashing in on your Bitcoin investment and converting it to rand may be easy to track, there are several ways to use Bitcoin which are difficult to trace. One way is using a cryptocurrency-based wallet and debit card, which can be used to purchase goods around the world in accepted fiat currencies. The TenX wallet and card have been tested in 50 countries and the wallet is available on iOS, Android, and the web. A service like TenX allows users to spend cryptocurrency in the same way as normal currency, without using a traditional bank account. Users can therefore capatalise from their Bitcoin gains without having to convert their cryptocurrency into rand. The transactions at the point of sale may be traced, however. Cryptocurrencies like Monero may also prove problematic to track as it anonymises users’ transactions.